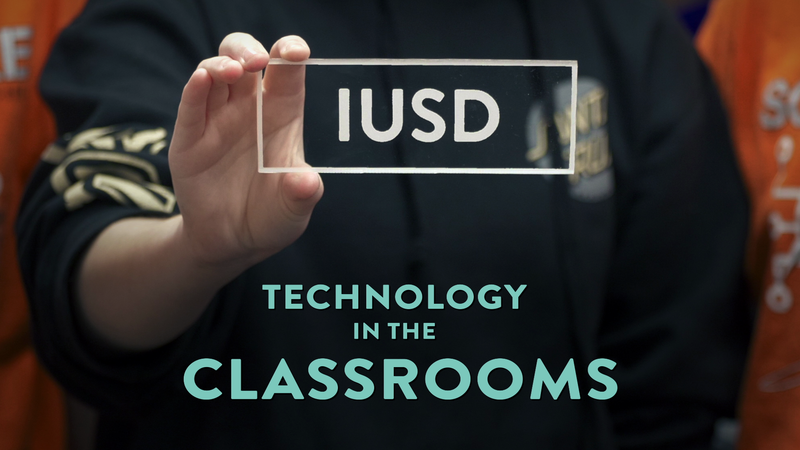 Your input is critical to IUSD’s decision-making process and will help guide investments in the District’s priorities.  IUSD will host the 37th Annual Donald Bren Honors Concert on Wednesday, April 17 at the Renée and Henry Segerstrom Concert Hall at 7 p.m.
IUSD joins only four percent of school districts nationwide to receive the prestigious Best Communities for Music Education designation. Assistant Principal and Army National Guard Colonel Kris Kough returned to University High School today, after serving nearly a year in Afghanistan. He was surprised by a brief homecoming celebration organized by staff and students. 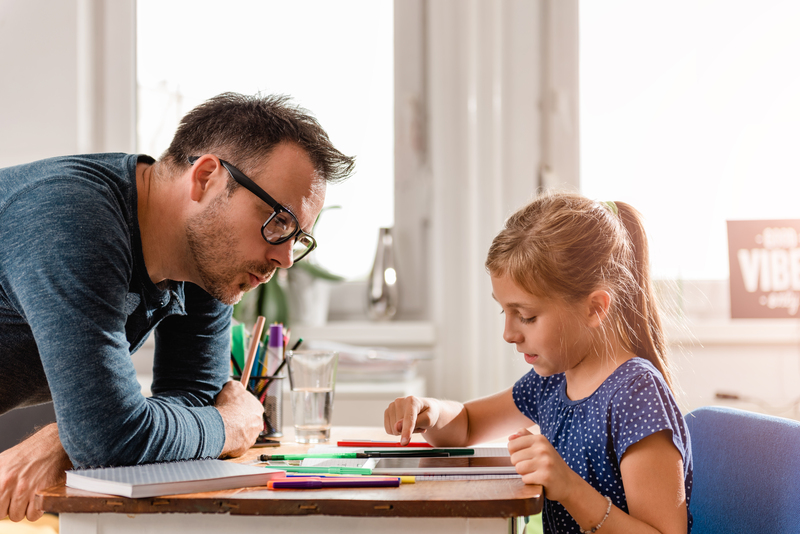 Technology in the Classrooms, presented at the 2019 State of the District, showcases the innovative ways teachers are utilizing specific technology for their students, in order to enhance their learning. 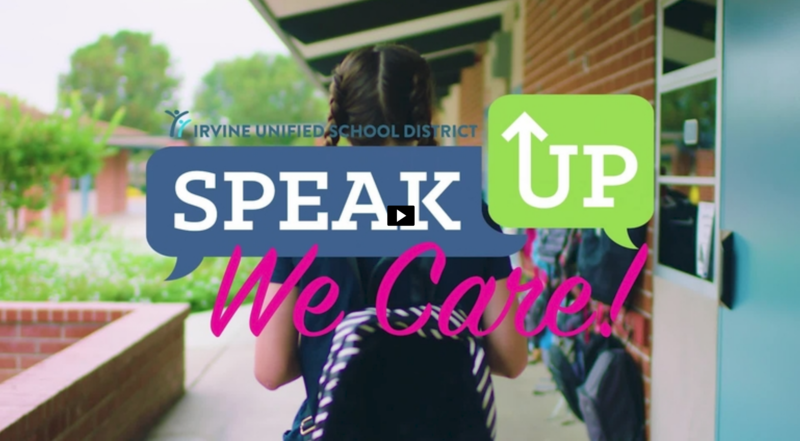 The Speak Up, We Care campaign is district wide and designed to increase student and parent awareness and access to mental health and wellness services and resources. 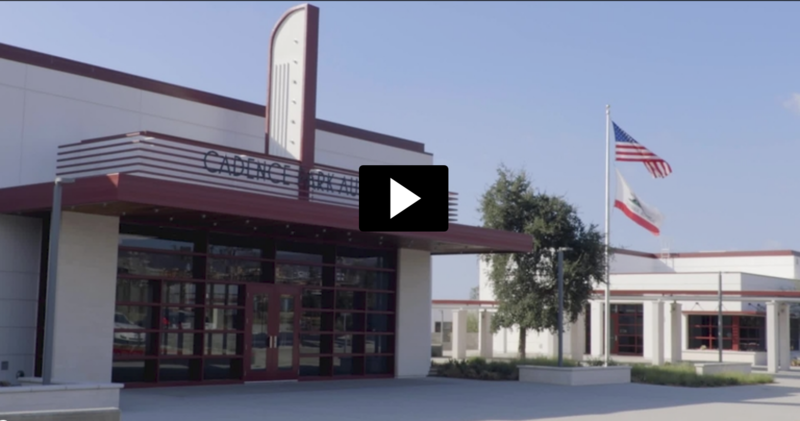 IUSD celebrated Cadence Park School's dedication and ribbon-cutting on October 10, 2018. 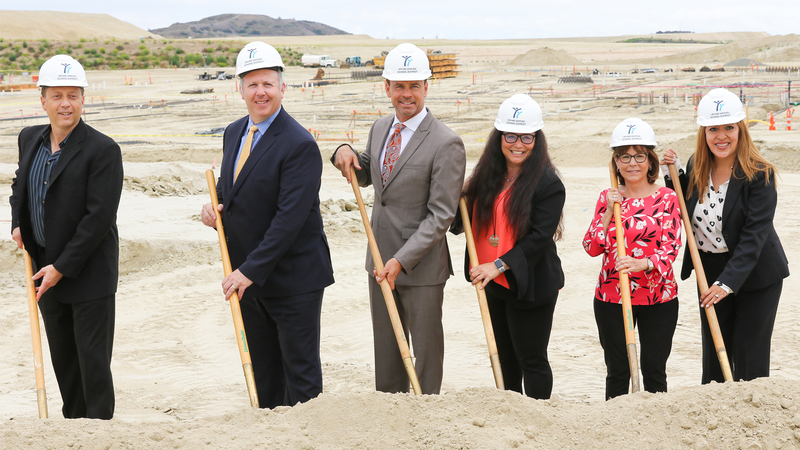 IUSD broke ground on Loma Ridge Elementary School, which is expected to open August 2019. 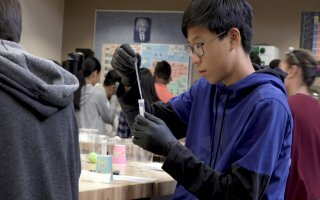 IUSD offers multiple courses in our career technical education program.  Learn more about the program here. Congratulations to IUSD’s Excellence in Teaching honorees! 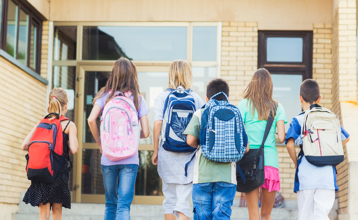 REMINDER: The LCAP (school funding) survey is open. Donald Bren Honors Concert tickets on sale. 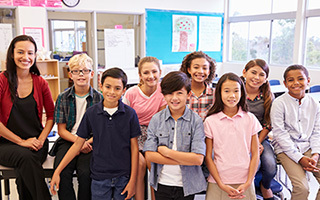 IUSD’s 2019-20 Local Control and Accountability Plan (LCAP) survey is open through Sunday, April 21.  REMINDER: Donald Bren Honors Concert tickets on sale. 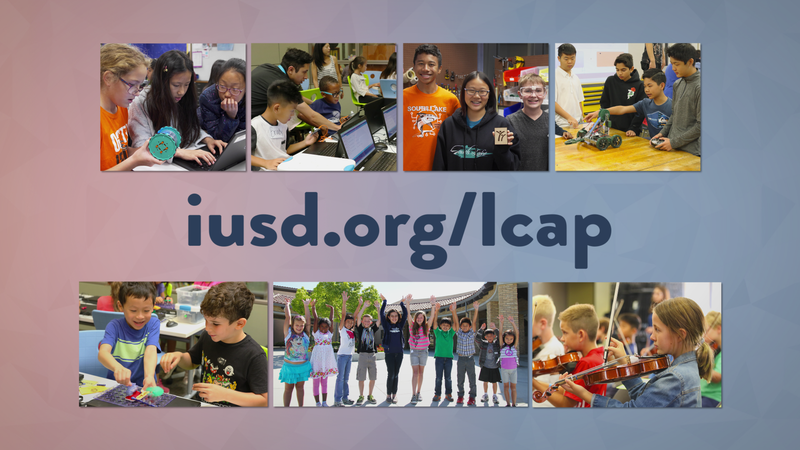 IUSD’s 2019-20 LCAP survey is open through 4/21.